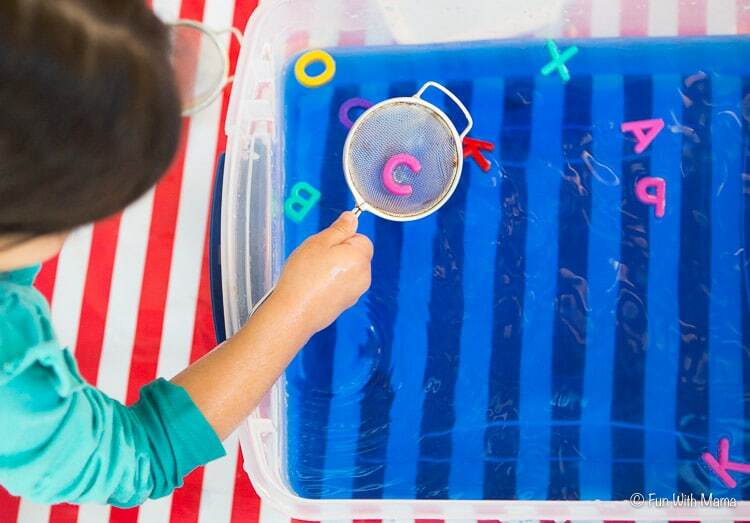 This alphabet letter fishing activity is a perfect toddler water play activity. Which kid doesn’t like to play in water? 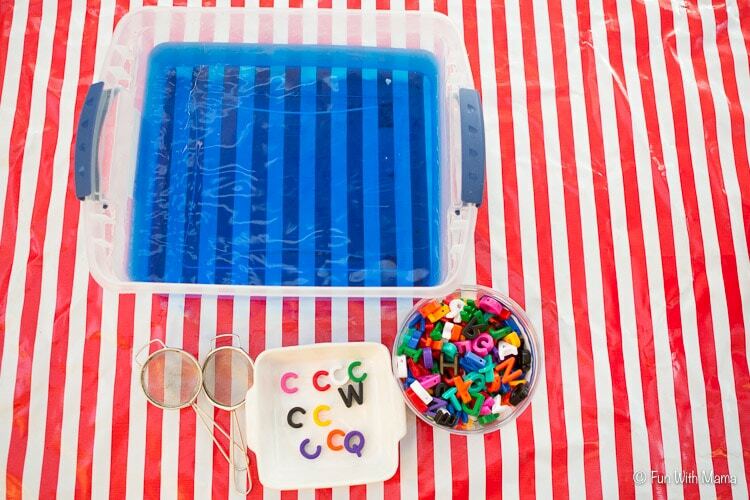 Throw some alphabets in and now you have an educational kids activity. 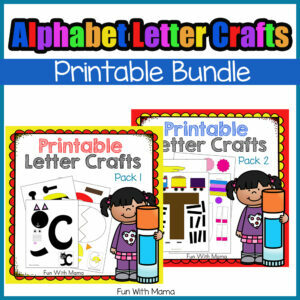 We have so much fun with our printable letter crafts and alphabet activities for kids. 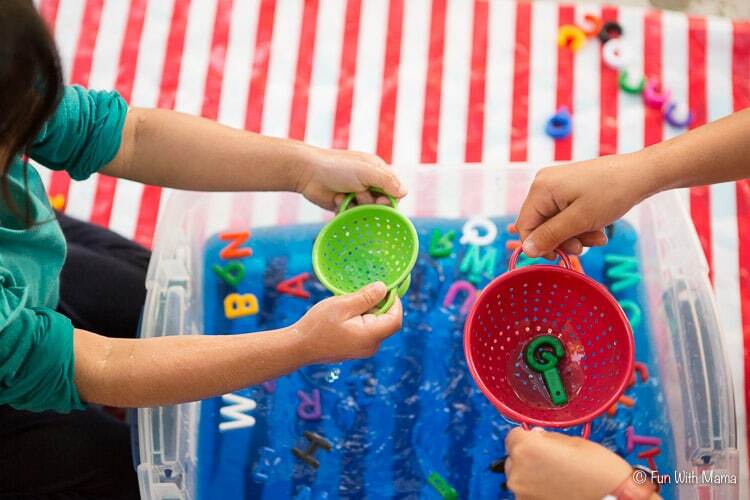 The learning opportunities that await alphabet letter activities are endless. 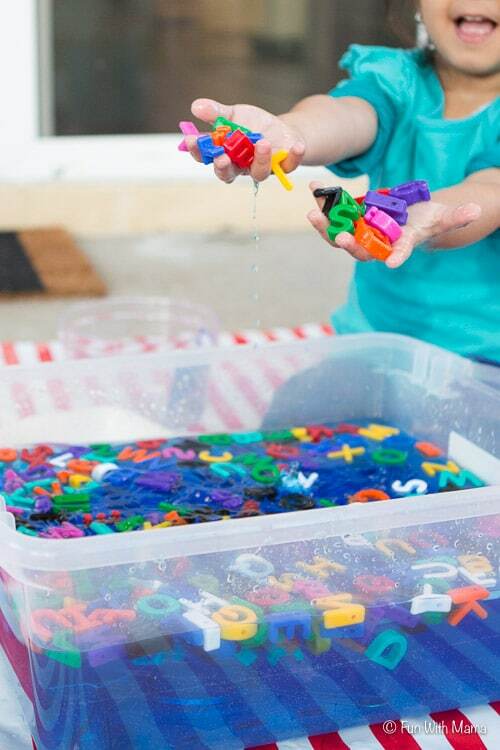 In this sensory alphabet letter activity your toddler or preschooler has to search specifically for certain alphabet letters. Here we were searching for the Letter C because that is the alphabet letter we are currently working on in our Letter of the week crafts curriculum. We just started a Facebook group for our letter of the week activities. I hope you will join us there. 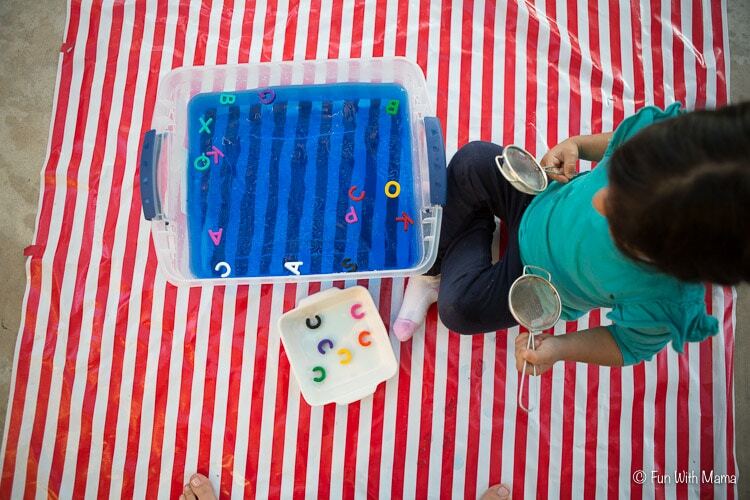 You can also work on sight words with an older child by doing a sight word treasure hunt or sight word fishing game. 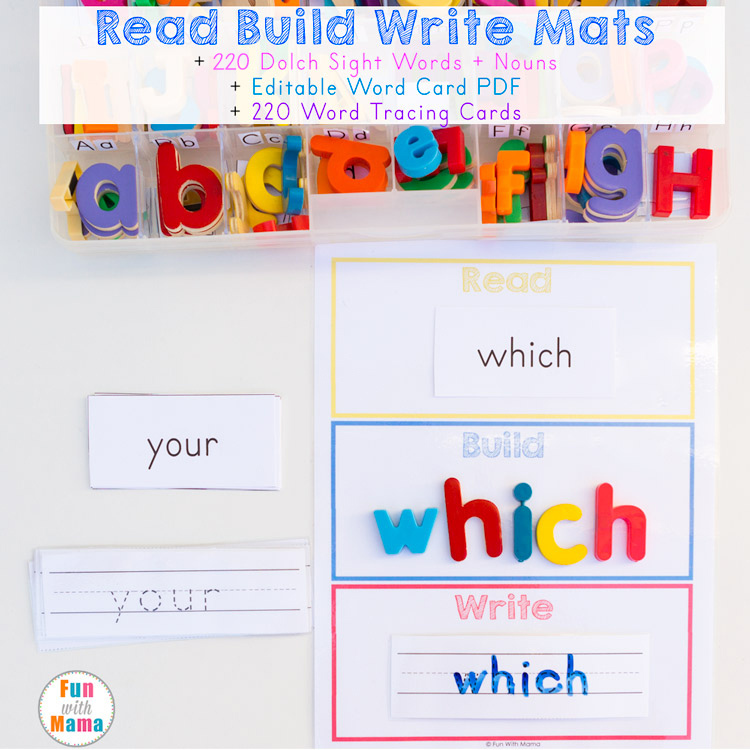 You can have your child pick up all the letters that make up that sight word, you can use this to help a child learn to spell their name. 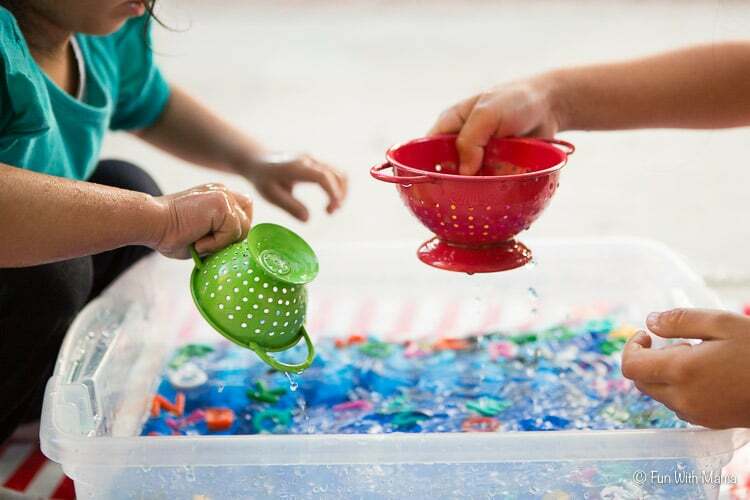 The possibilities are endless and that is one reason this activity is so special. 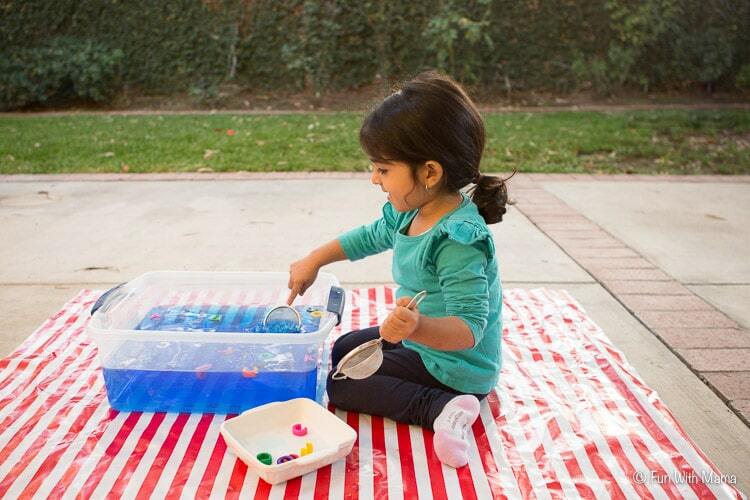 Another plus is that it is such a simple activity to put together and it is so much fun! 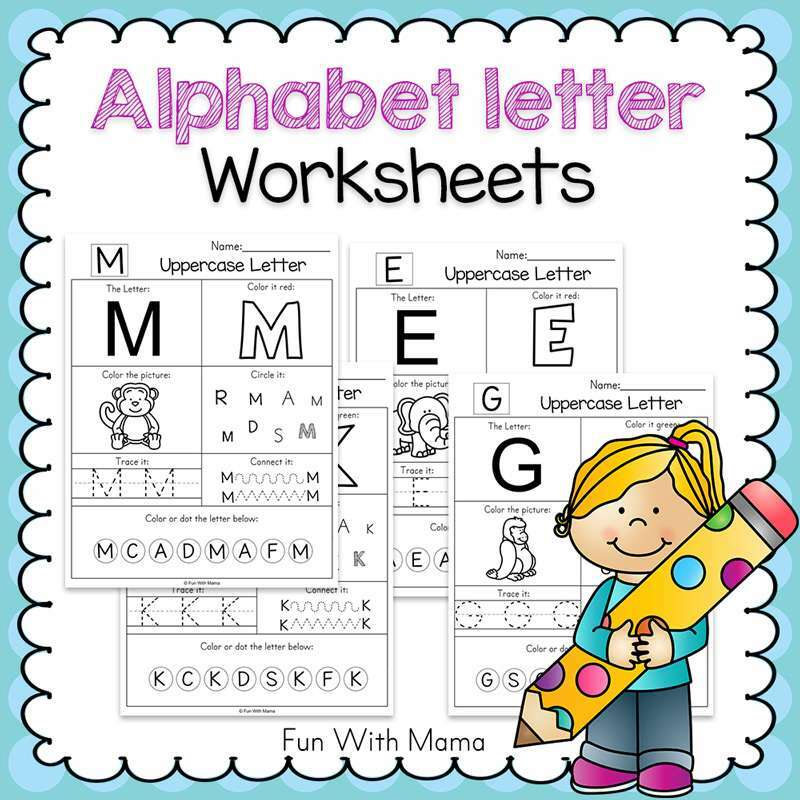 Alphabet Letters: Uppercase and lowercase (You do not need both. I have just the uppercase but I really want the lowercase ones too.)Tadaa! Thats it! 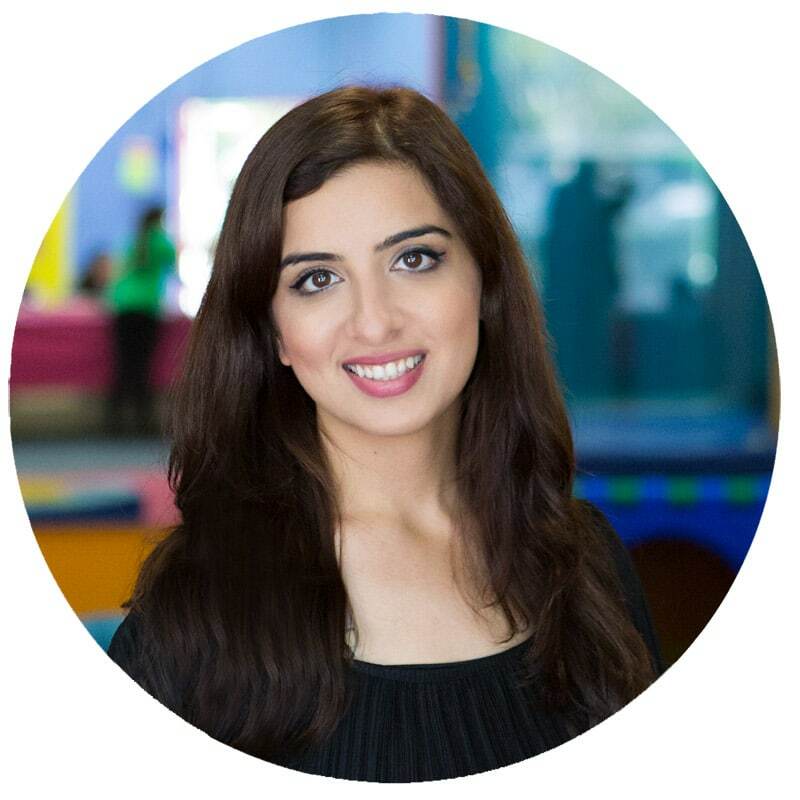 You can throw this activity together in less than a minute 3 times a week…. 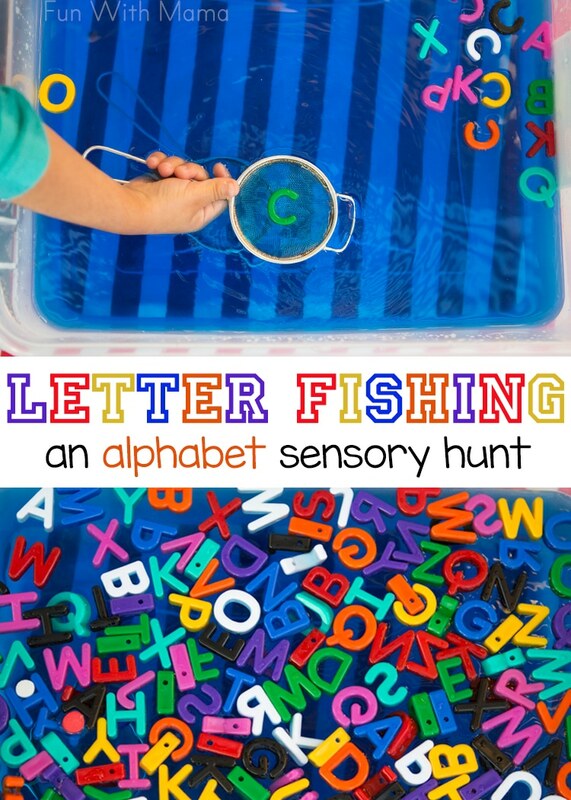 I needed this Letter Activity for my 3 year old to be not too hard and not too easy. 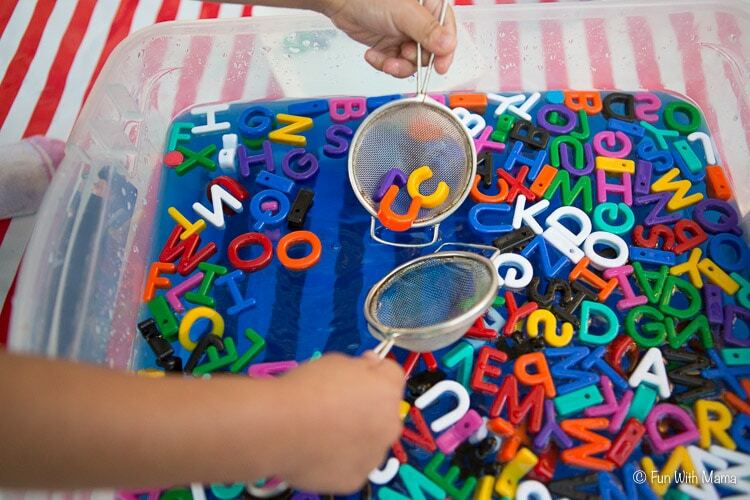 I didn’t want to put all the letters in the water because it would have become way too challenging for her to find the letter we were looking for. 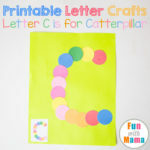 This week we are working on the Letter C so she would have to pick up all the letter C’s and put them in the platter. 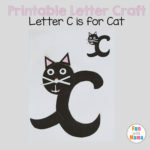 In this activity your child really has to look out for all the Letter C’s and so it helps them became really aware of what it looks like. For an older child you could have them close their eyes and have to feel which letter they have picked up. 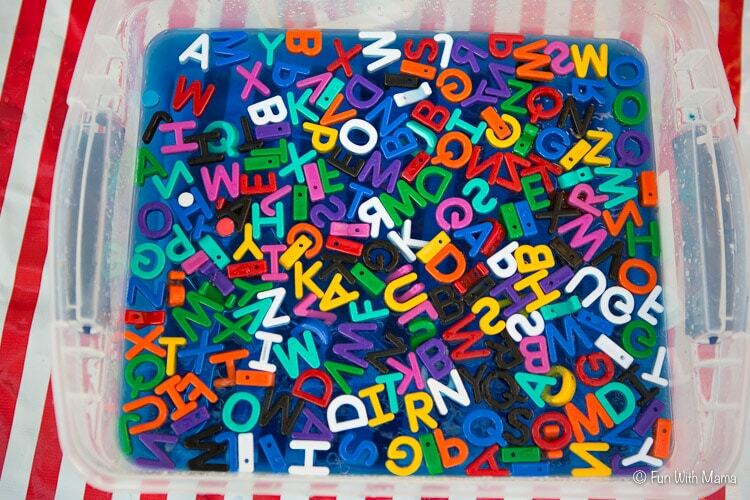 Once your toddler has picked up all the letters that you are looking for then let them just play and explore. My 3 year old wanted to put all the letters in so I let her do just that. My older child joined in at this stage to so that I could try to help her learn sight words. We then added these cute mini colanders to amp up the fun. 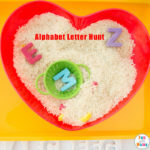 Based on the many e-mail I have received about our letter crafts I’ve created a private Fun With Mama Facebook group that we can all join in to and inspire each other weekly with our alphabet letter crafts. 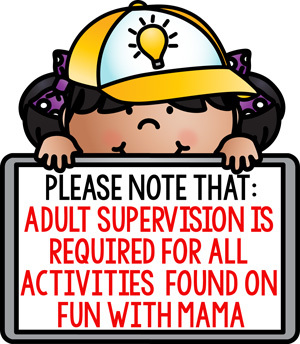 I truly hope you will join us there to add to the fun! 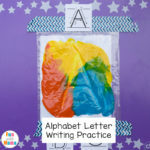 You can grab all of our free abc printable activity packs here and don’t forget to also check out the alphabet activities for kids. 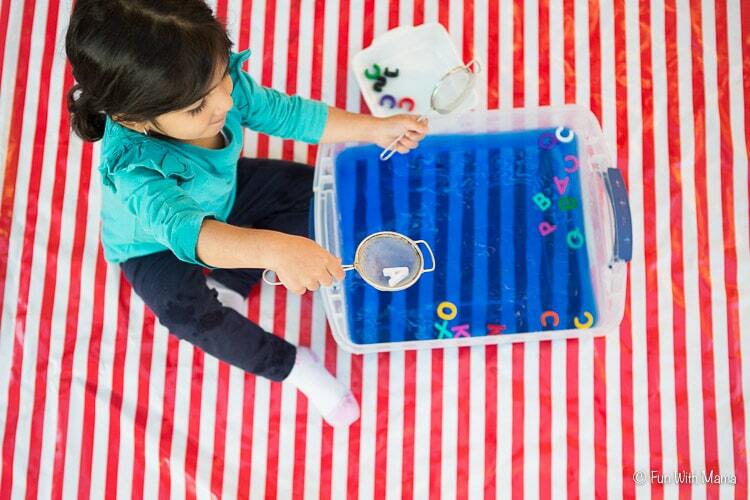 Check out these toddler activities as well as preschool activities for more craft activity ideas and art and painting too. 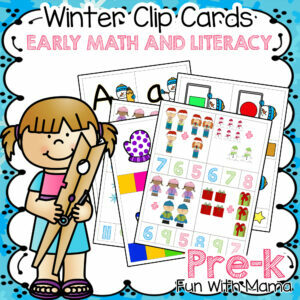 You can find all of our free printable letter crafts here. 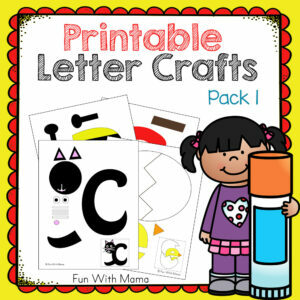 If you would like to purchase a set of printable letter crafts in one convenient download you can grab it here. 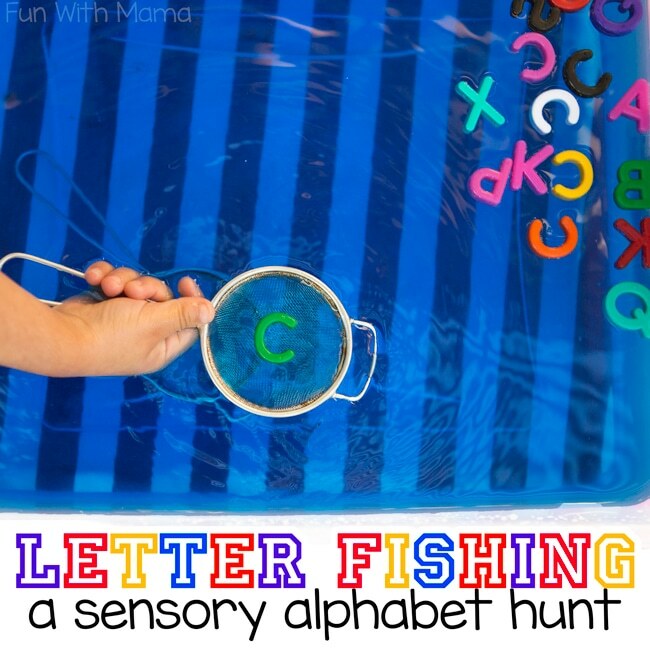 Sensory Letter Activity – Alphabet Letter Fishing: Pin it! Love this idea! What did you use to color the water blue? Just regular food coloring? Yes just water and blue food coloring. I used the food gel color.